We are multitudinous beings bursting with different feelings, thoughts, beliefs, hopes, fears, desires, roles, and identities. We go by more than one name. All the versions of ourselves from different points in our histories (and futures), and all their myriad stories, inhabit our kaleidoscopic inner worlds. They have relationships with each other. We all have different aspects of ourselves that never quite fit perfectly together. The shining multiplicity of your psyche is a unique and sacred wonder. Dreams are a place where we get to meet some of these different aspects of ourselves - or where they come to meet us. Just as many of these parts of us don’t match up with our ego or “who I think we am” or “who I want to be seen as,” these other parts of us are not completely under our ego’s control. In the waking world, where our daytime persona has a pretty good grip, we relegate some parts of us to unconsciousness. In effect, we say “that’s not me” or “this feeling doesn’t matter” or “good girls don’t act that way” or any number of dismissive things. Sometimes this dismissing is entirely appropriate or healthy, but it still has the effect of disowning aspects of ourselves. And in the dreaming world, where the ego wanders but does not run the show, these disowned aspects of self very often show up with something to say. Those of us who live with trauma know a lot about this. 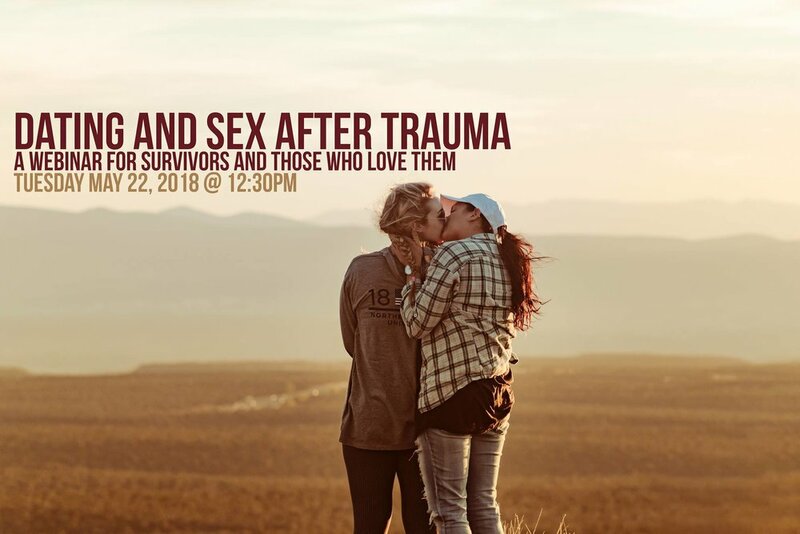 Whether it’s the legacy of surviving interpersonal violence or the effects of navigating systemic oppression or the splitting and multiplying of self that comes with having different cultural identities or marginalized identities, we know about this. Because it’s the nature of trauma to have the effect of sectioning us off inside. We humans take advantage of our amazing and inherent talent for plurality by using it to manage chaotic, violent, or unbearable experiences: dissociating, compartmentalizing, letting different parts of ourselves share the load and take on the different burdens they’re most adapted to. Sometimes we have consciousness of this, and maintain some kind of relationship between our parts. Sometimes memory cooperates with this splitting, and our daytime selves have trouble remembering what other parts of us know - sometimes not remembering is a blessing as much as a curse. Sometimes parts of us get put in a box and stowed away for a long time, and sometimes events throw the lid off the box in surprising ways. People are astoundingly creative in managing the multifaceted jewels of their own personalities. In these cases, dreams can be a powerful way of coming into contact with the burdens and strengths that other parts of us carry. We see this happen in different ways, some safe and chosen, and some less so. Sometimes there is a forceful or nightmarish return to what our waking selves forget. Sometimes there is an encounter with an image that represents a certain part of you that knows something “you” don’t - a child, an animal, a beggar, an intruder - and it’s your job to be in right relationship to it, maybe taking care of it, maybe standing up for yourself, maybe just watching and letting a certain dynamic be illustrated for you to understand and consider when you awake. It is the most natural thing for our psyches to dream images of these different or disowned aspects of ourselves. Dreaming is an instinctual way of restoring your relationship to yourself. Also, these disowned aspects are not always wounded. There is such a thing as a positive shadow. Sometimes we disown our greatest strengths, our emergent talents - even things about ourselves that we secretly treasure but which we don’t know how to embody in waking life without great shame or risk. This can be a helpful lens for holding dreams of powerful or fascinating figures that seem so different from us at first: a wild girl with superpowers, a beautiful dancer, a strangely strong creature, a majestic stag, a supersmart scientist…! Some of the most joyful dreams are those which teach us to uncover aspects of ourselves who hold important skills and great value that we aren’t (yet) tapping into in waking life. This is an excerpt from the forthcoming workbook for my Dreamwork for Survivors course, coming this Spring! Next week's Dreamboat will be the following excerpt, a guide in actually doing some of this work. Follow the link below or head to www.kaetigugiu.com/dreamwork-for-survivors for more info and to get on the list to know when class dates are released.